Our original game, Containment: The Zombie Puzzler, is currently available. For more information, click here. 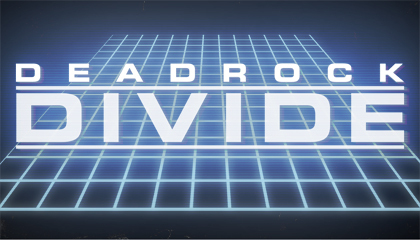 We've got a big update on Deadrock Divide! 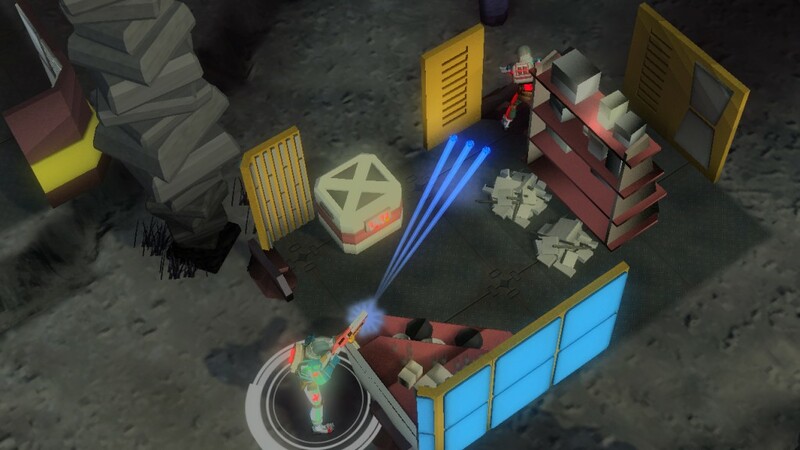 Have some fun and get right in on the space blastin’ – Deadrock Demo! And don’t forget to let us know what you think! Bootsnake Games is proud to bring you a demo with WAAAAAAY less stuff in it than our last version. We did it! It took months of work, but we finally released less content. Yay! Our latest demo has one map. It’s tiny. You’ll get bored and probably give it poor Metacritic reviews for only having one map and a handful of enemies. It is PAX time again in Seattle! We do not have a booth of any kind this year which feels weird after 5 straight PAX showings in Seattle and Boston. However, PAX is still being kind to us. We are thrilled to announce Containment is in a Humble Flash Bundle this weekend full of PAX 10 games! 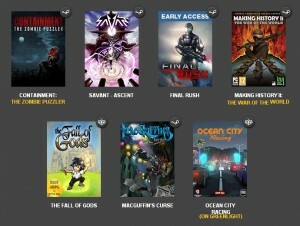 This is a crazy awesome bundle full of previous and current PAX 10 selections. Head over and grab our game with other greats: Jamestown, Badland, Solar 2, Fez, Life goes on, and THREE games from the year Containment was in the PAX 10. 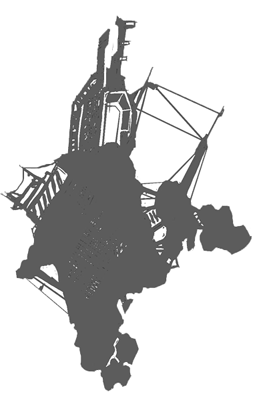 The 2012 PAX 10 is represented by Containment, The Swapper, and Cannon Brawl. All of the games in the bundle are great as are the developers. They are certainly some of our favorite people so go get this bundle!! Click on this handy widget to head to the store. Since we haven’t had to plan a booth and do all that this year, we have been plugging away on Deadrock Divide. I want to keep this blog about Containment so I’ll just direct you to this forum post if you want to read more about Deadrock. Click HERE! Have a great PAX if you are going. If you see us walking around, stop and say ‘Hi’. If you are not in Seattle this weekend, have a great one wherever you are. Today is a very exciting day in the history of Bootsnake Games, Deadrock Divide, and all of mankind! The Kickstarter campaign for Deadrock Divide is a go. Head over and back our latest creation. Deadrock Divide is a great game and you can help us make it better. Check out the page, enjoy some coffee, and when you are done, head over to our new forums and discuss the Kickstarter or whatever else you want to talk about. With your support, we can make this awesome game. Mat and the rest of the Bootsnake Games team. There's been some talk about Deadrock in the press lately after our showing in PAX 2014. I thought we'd put them all in one place for you all to find them! If I have missed any, please let me know in the comments. 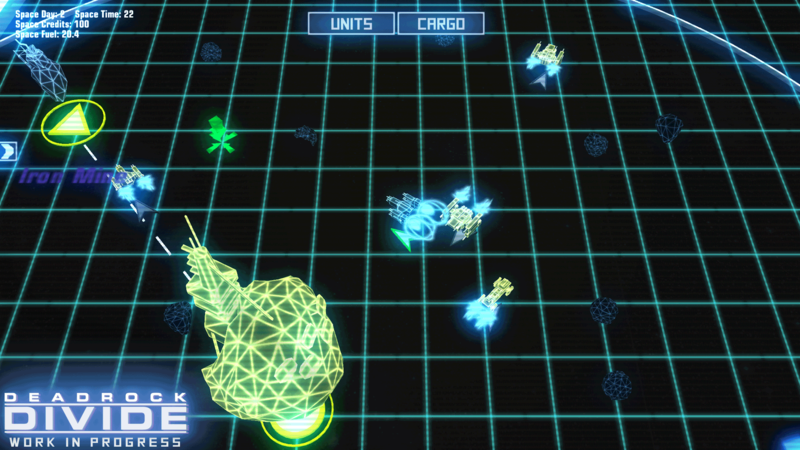 Containment is in this week's indie gala bundle. Head over to the website here and get our first game along with a bunch of other great indie games. 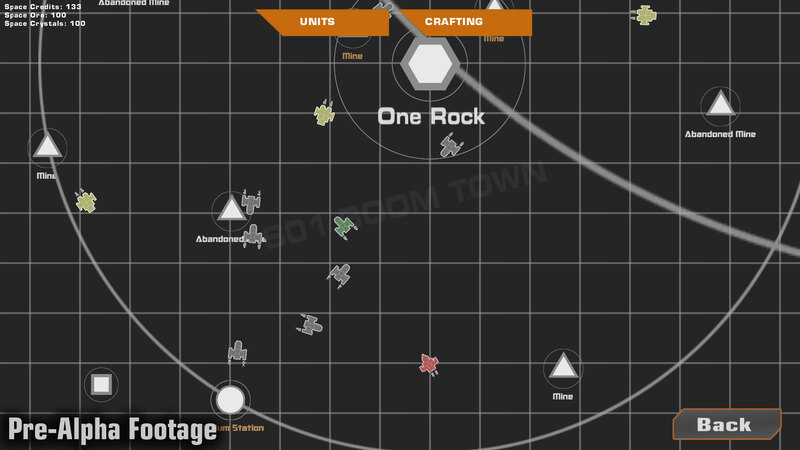 In Deadrock Divide, there are corporations, factions, and small timers all trying to make money by mining asteroids. Asteroids are full of resources like ores and crystals. These are vital for space stations to continue making products as well as for exporting out of the Divide. There is a lot of money in the asteroids for all parties. We want you to get some of that money. There are a number of ways to get money from the floating rocks in the region. Piracy is always an option. It has a lot of risks from taking money from the wrong people and getting bounties. Trade is a good safer option. Though you are paying for other people's hard work in mining. There are a few ways to mine yourself and skip paying for someone else's work. Deadrock Divide is heading to Boston! We are excited to announce that Bootsnake Games will be returning to Boston to exhibit at PAX East. We are doing it in style, as well, as we are in the Indie MEGABOOTH again! This will be our third PAX East and after the last two, we can't wait to go. The east coast PAX is always so much fun for us. It's fun to exhibit to a whole new crowd, it's fun to see our friends we don't see often, and it's fun just to be in Boston. We look forward to seeing you all again! You may not know this but last year's PAX East was the first time we showed Deadrock Divide to anyone outside of this office. It didn't even have a name a year ago. We just called it Bootsnake Tactics! Things have changed a lot since then with the game and now is your chance to see it all first hand. Come by our booth 683 and play the game, talk to us, and enjoy the show. For funzies, here is a screenshot from last year and a screenshot from the current game. We are pleased to announce that we will be in the Indie MEGABOOTH at PAX Prime 13 in just a couple weeks! This will be our second time at PAX Prime as well as a second time in the MEGABOOTH. We couldn't be more excited. We had a chance to show off Deadrock to the fans in Boston and now we get to bring the game to all of you in Seattle. This show is going to be the best one yet. But we are from Seattle so we are a little biased. We have named our game. The name is "Deadrock Divide." We love it. You know you love it. You're all like, "Bam! Best name for this game ever!"